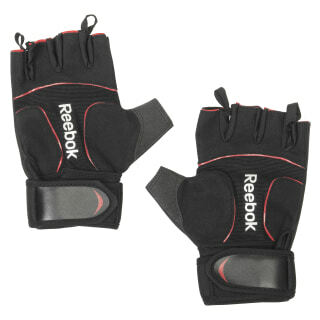 Breathability and textured grip give our lifting gloves heavy hitting performance. You get better traction and protection while lifting weights. 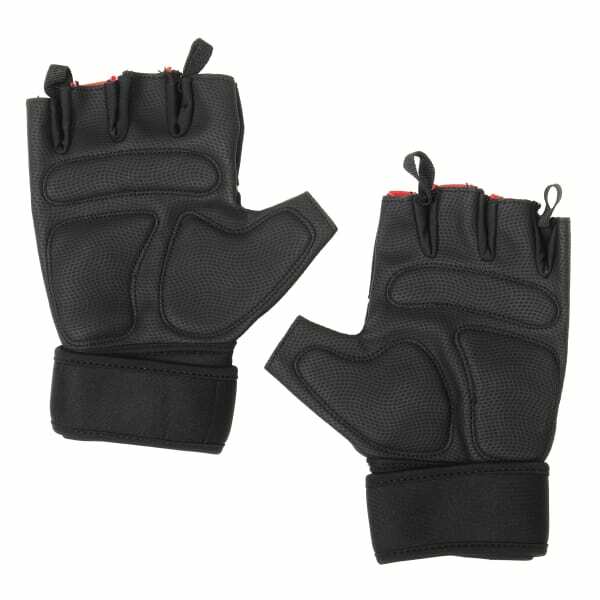 Plus the well ventilated design keeps hands cool for improved comfort.